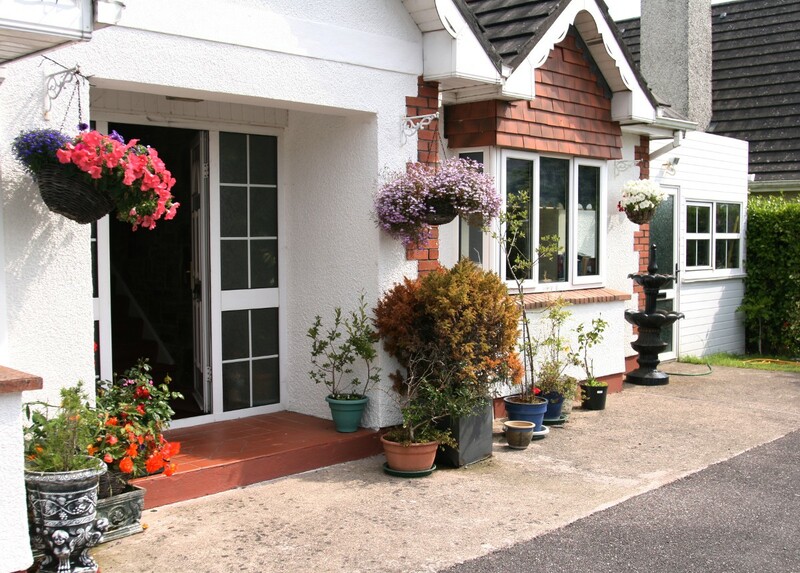 Whitelodge Bed & Breakfast, Shanagarry, Co. Cork. Ensuite and Wifi enabled. Bedroom 2. Ensuite and Wifi enabled. Caroline relaxing on the private terrace. Bedroom 1. Ensuite and Wifi enabled. Whitelodge B&B. Within short walking distance of sandy beaches and a world famous Pottery, Cookery School and Organic Farm. For enquiries email Caroline at oneillwhitelodge@eircom.net or telephone her on +353 (0)86 883 9218 / +353 (0)21 4646 107.